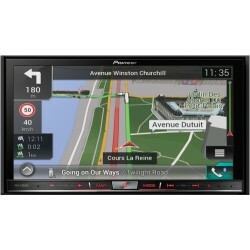 This navigation unit is the perfect aftermarket solution for Apple CarPlay. 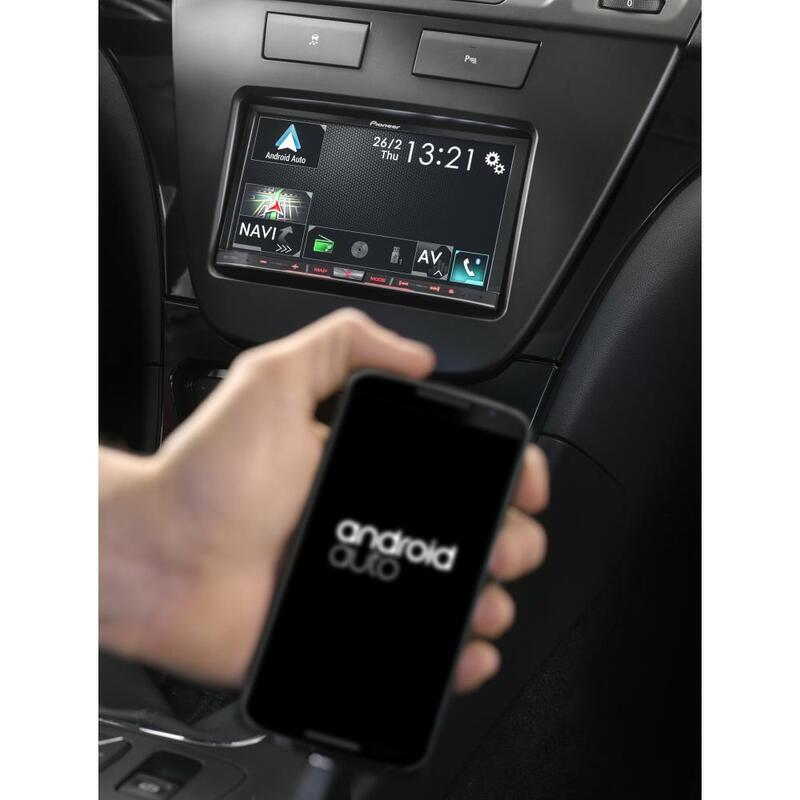 It's the smarter, safer and more fun way to use your iPhone in the car. 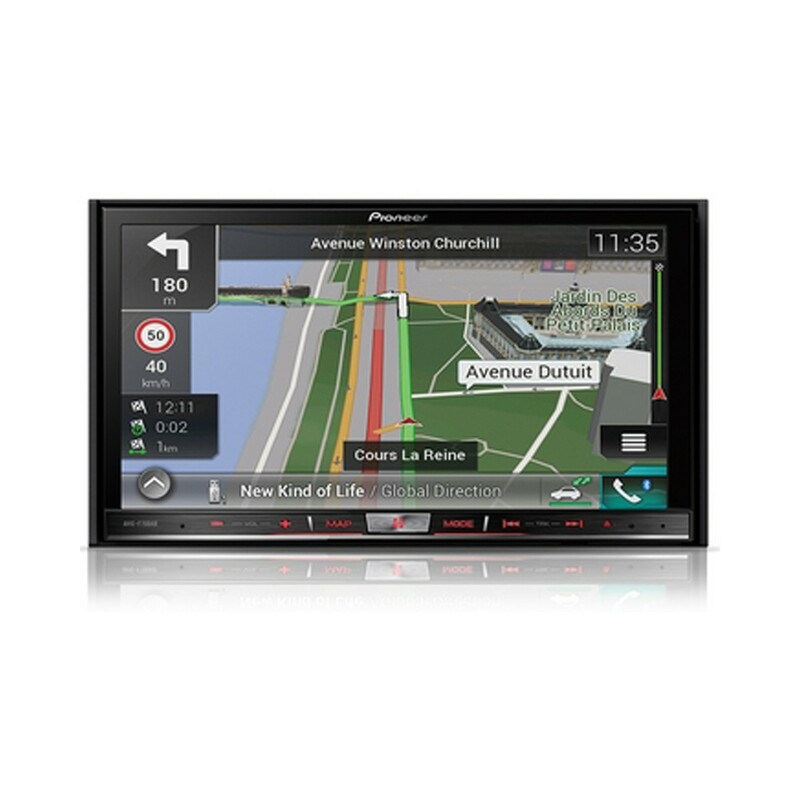 The AVIC-F70DAB combines high-quality audio and video with smart navigation. 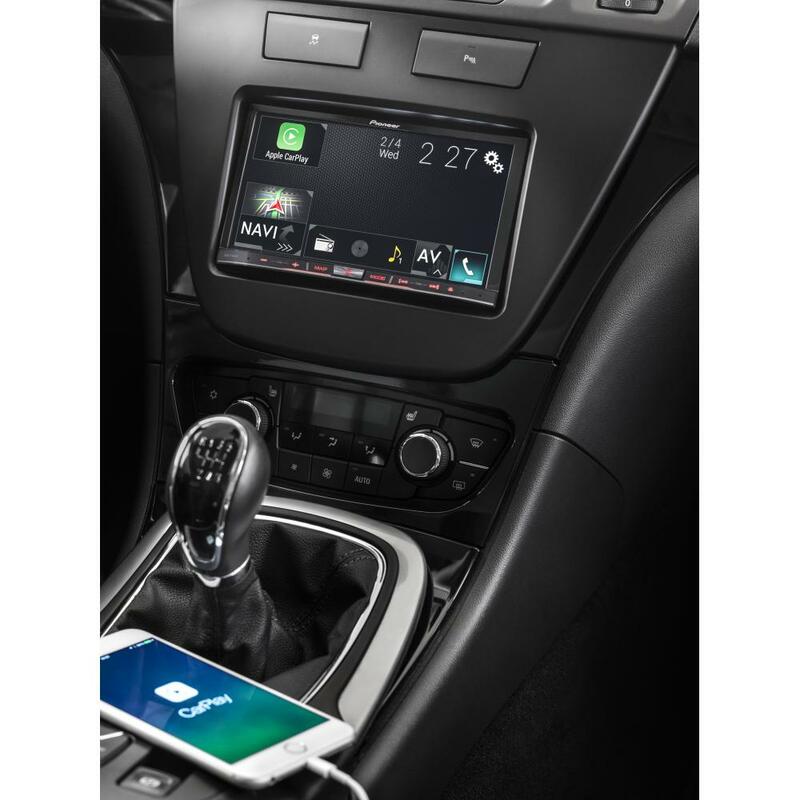 On top, it supports the latest connectivity options for your smartphone, such as Apple CarPlay, Android Auto, Bluetooth and more. Wait no longer and get truly connected in a much smarter and safer way. 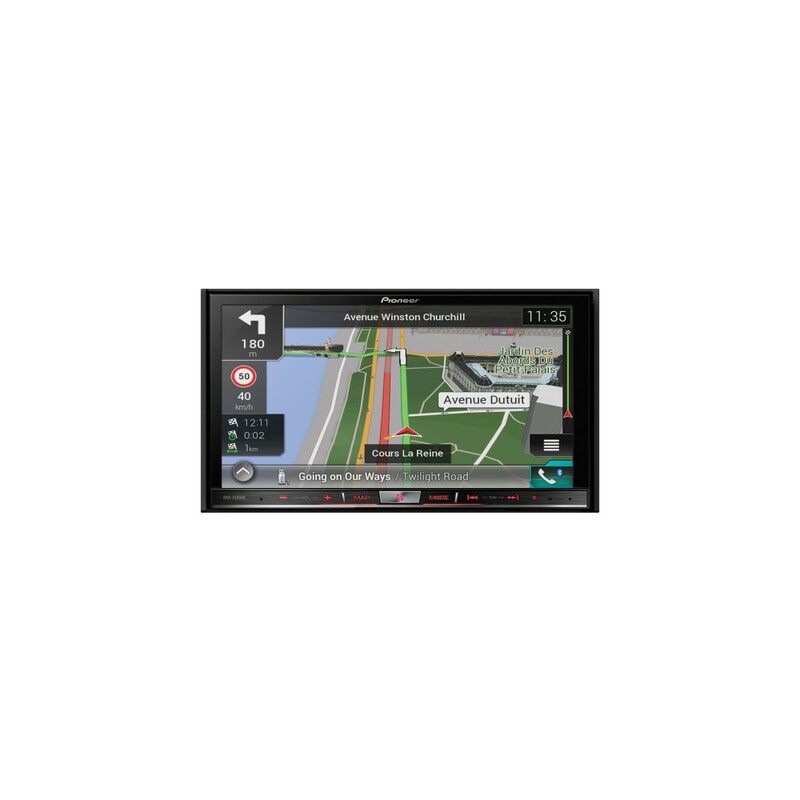 This AVIC unit is equipped with a large 7-inch, multi-touch display and an intuitive interface to guarantee smooth and safe operation on-the-go. Plus, you can adapt the button and screen settings for optimal visibility day and night. Can this device fit into a Mercedes E Class 2010 W212? All functions can be retained apart from the reverse camera. You will need the below listed kit for installation. Will this fit my 03 bmw x5? Where could I have this device fitted in or around Aberdeen? Thanks for your question, we only have stores & fitters in the Midlands & London area. Manchester was our furthest north store which is now closed. We do not have any mobile fitters or anyone in Scotland. We would advise for you to find an establishment or a mobile fitter in your vicinity. what year is your l200 and does it already have a double din? Will this fit my BMW e90 2009 model and does it come with th BMW canbus? BMW 3 Series Installation Kit. Supplied With Black Double DIN Fascia Kit, Ashtray Button Relocation Kit, CAN-Bus Steering Wheel Control And Parking Sensor Interface, FAKRA Antenna Adapter & Universal Patchlead *Note - For Vehicles With Automatic Air Conditioning Only . What harness adaptor is needed to fit a 2006 1P Seat Leon with steering wheel controls? Thanks for your question, we have shown some fitting kits below that will help fit a double din unit. The F70DAB is no longer available, there are some other models to look at though...please see below. Can this unit be fitted to a Citroen C3 Picasso 2015 Model without interfering with computer . thanks for your question, the AVICf70DAB is no longer a stocked unit, however a double din unit can be fitted & certain adapters are required to retain the displays & functions. I'm just a little concerned at the moment as i've just had to fit a new car battery and the radio wont switch on. I'm worried i've fried the radio. Do you have any suggestions? Please call one of our stores dire3ctly for technical advice. Would this radio integrate well into a Gold Mk 6 (a 12 plate) and would all existing functions (such as steering wheel controls and Bluetooth) continue to work? 2005 Ibiza, is it possible to fit? To fit A new stereo to your Seat you will require the following parts.